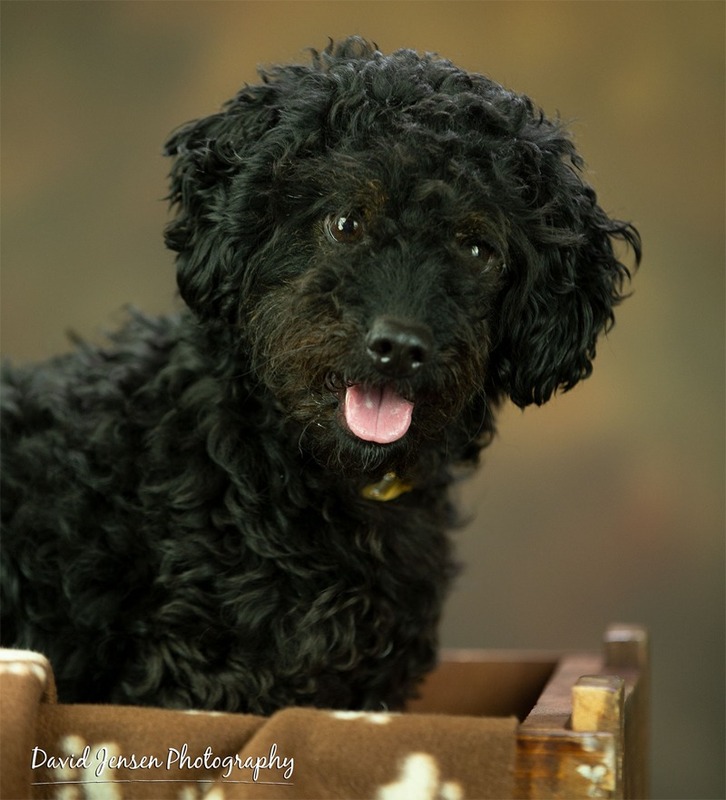 This adorable little guy is described as having good house manners, affectionate and playful. He loves to cuddle and play with toys. He knows sit, down and easy! He has not had any cat experience and would be best matched initially in an adult home without other pets so he can work on his social skills. Portrait by David Jensen Photography.